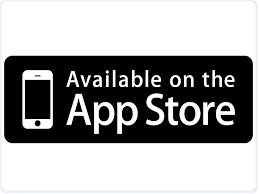 Episode 126: How to create an on-line persona? Do you know how you are perceived on line? Like what you see? Is this what you want your friends and family to see? Maybe a new boss? Will this help you get that new job you always wanted? What will this do to you career? While not exclusively your on-line persona, it is a great snapshot. An on-line (or Internet) persona is a social identity that you establish for yourself. Used in online communities and websites, it presents you and your beliefs. This time we look at how to go about creating one. 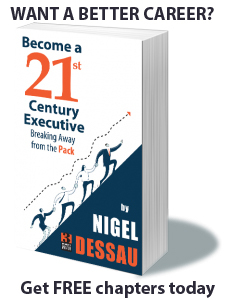 We contine to sell Become a 21st Century Executive – Breaking away from the Pack at amazon.com but you can also get some free chapters here. This entry was posted in Career Planning on March 18, 2016 by Nigel Dessau.